Click the MENU -> "Shop NOW" to visit our store. How to do foil stamping with temperature adjustable soldering iron? This video shown you how to do a foil stamping on leather with temperature soldering iron. For more details, please visit our store (click here). 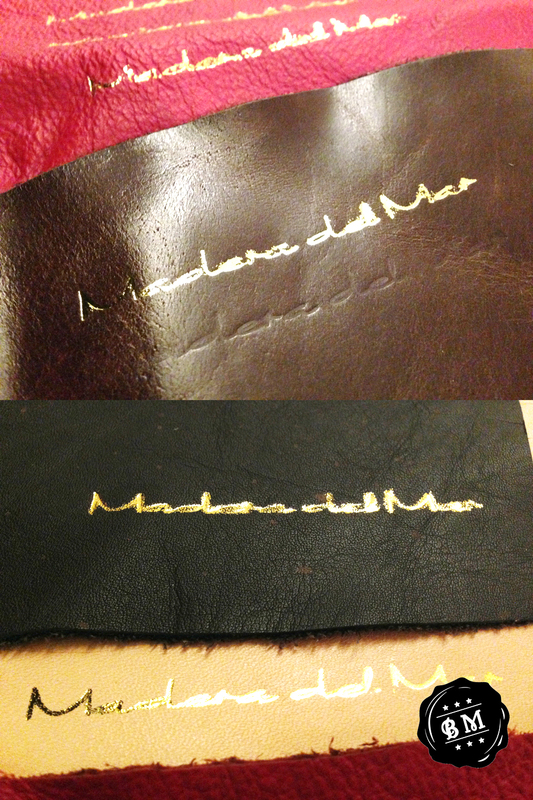 The video made by Black Market Wax Seal and Leather Stamps. All right and copy reserved. Previous How to do hot stamping with Soldering Iron? How we create the vector image?